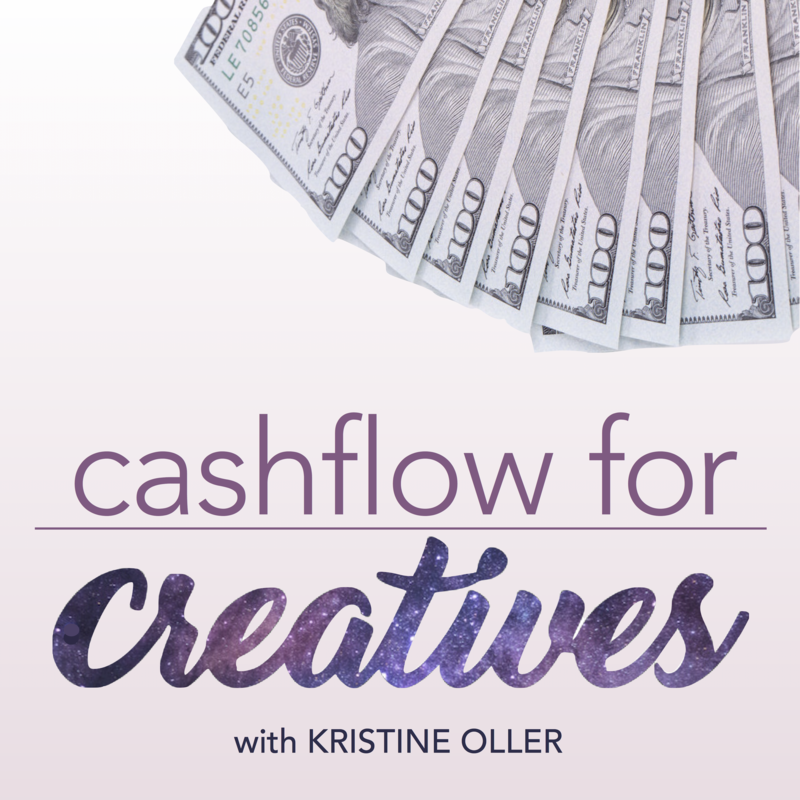 Cashflow For Creatives is a limited-series podcast from Change Strategist Kristine Oller which exists to help creative professionals learn how to build lean, low-overhead, low-cost, profitable streams of supplemental income to help fund (but not overwhelm) their artistic pursuits. Join four very different creatives to work one-on-one with her over the course of several months so that you, too, could learn from the guidance that she shares with them as they start to grow four very different side hustles. This podcast offers proof that, by continuing to put one foot in front of the other in an effective, strategic way, you can, over time, strengthen your business muscles and improve your financial situation – all while making progress in your creative career. If you like the podcast, as an ARG Pro Member you can get her her Cashflow Course for $50 off (retail: $198) with the code CASH.